Oppo has teased the upcoming launch of its F5 smartphone. In a post on its Philippines Facebook page, the Chinese smartphone manufacturer clearly mentions that the Oppo F5 will be launched on October 26. It’s not certain whether the Philippines launch will follow a China or global unveiling – for now, this is the only launch date disclosed for the selfie-focused smartphone. The launch teaser on the Oppo Philippines page carries the tagline “F5: Capture the real you,” clearly indicating the smartphone would be selfie-centric. The Oppo F5 has appeared in a couple of leaks over the past two weeks, starting with launch posters in the Philippines. 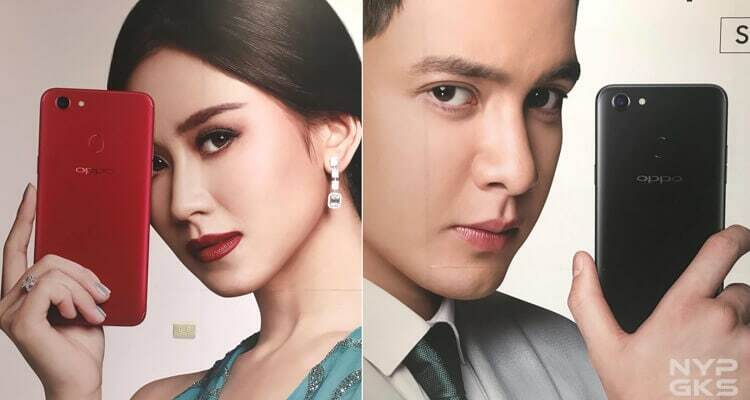 Featuring the same tagline, the posters were spotted in SM Megamall in Metro Manilla. The posters (seen below) show the smartphone from behind, in Black and Red colour variants, with a single rear camera setup and a fingerprint sensor on the back panel. 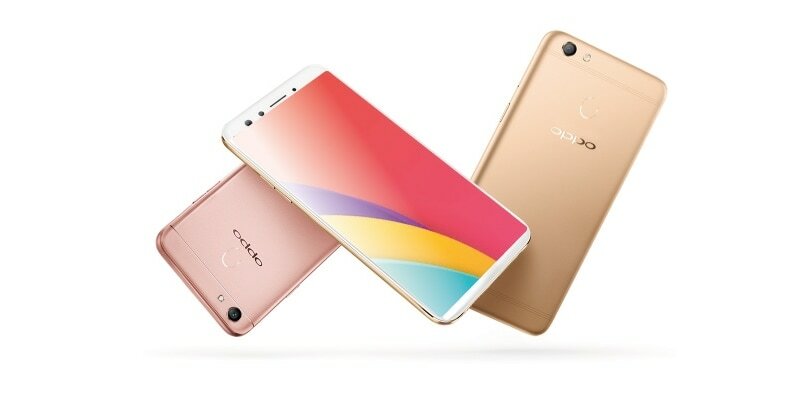 Another set of Oppo F5 leaks showed the smartphone in a video promoting its selfie cameras, as well as render images. Alongside, some specifications were leaked. The Oppo F5 is said to have a 6-inch 18:9 display, 20-megapixel rear camera, dual 16-megapixel front cameras, Snapdragon 660 SoC, 6GB of RAM, 64GB of storage, and a 4000mAh battery. All the leaks point to the smartphone having a metallic body with minimal display bezels. Other colour variants seen include Gold and Rose Gold. Notably, the smartphone is also said to be the design reference for the recently leaked OnePlus 5T – though, we urge readers to take this last leak with a pinch of salt.